Here’s my entry for our new monthly 3D scanning challenge: ‘Horn of Plenty’. 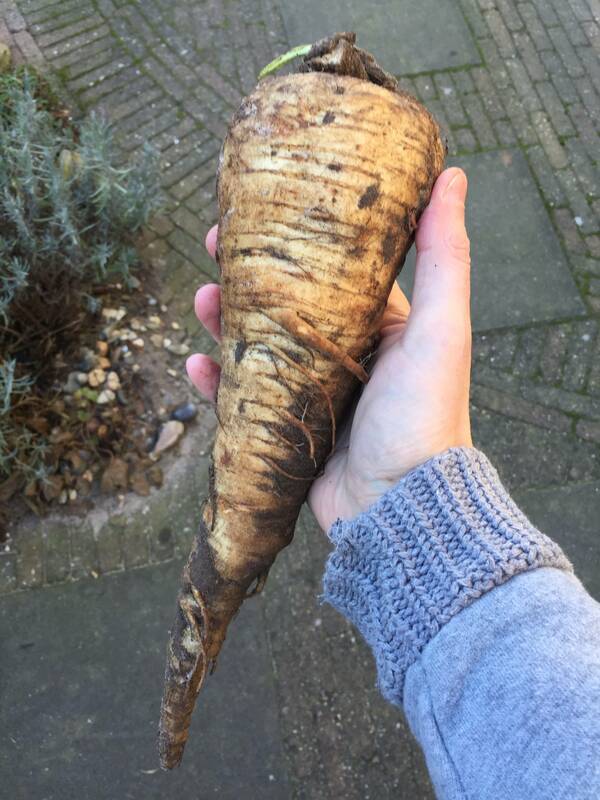 It’s a parsnip that my wife grew in our garden. This is the first time I’ve used ‘chunks’ in PhotoScan: I scanned the object twice in different orientations and then merged the results.